This year, the seminal ’90s film, Hook, celebrates it’s 25th anniversary. The film, which starred the late Robin Williams, was a staple of every ’90s kids VHS collection – we can remember re-visiting Neverland with a grown up Peter Pan (played by Williams), and his adventures with the Lost Boys. We already did a bit of investigating earlier this year, and discovered that Rufio, played by Dante Basco, had grown into one suave adult. But now it seems that more of our Hook dreams have come true. In a shoot with 22 Vision, the ENTIRE CAST OF THE LOST BOYS have got back together to pay tribute to Robin Williams as well as to celebrate the 25th anniversary of the iconic film. Oh, also they wore their original costumes from Hook and it’s JUST AMAZING. In pictures uploaded to Facebook, the cast can be seen re-creating famous scenes from the movie, including these memorable moments. 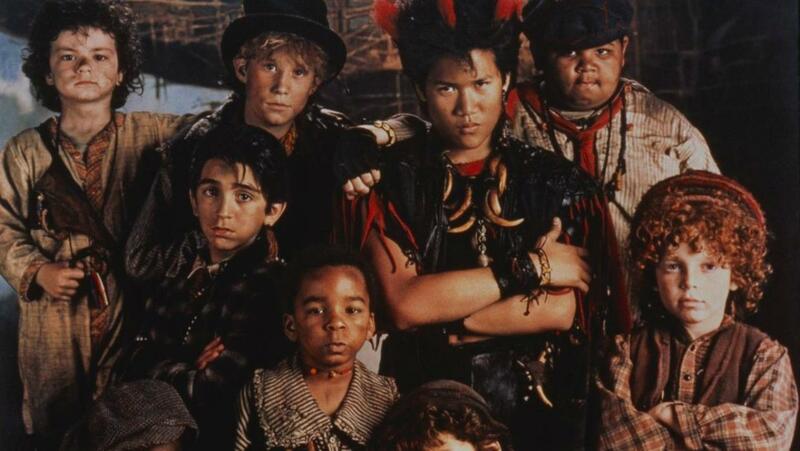 That’s not all, however, as Rufio (Dante Basco), Too Small (Thomas Tulak) and Young Peter Pan (Ryan Francis) all took part in a Facebook Live event, talking about their experiences working on the film and the impact of working with Williams (the interview stars at the 10:30 mark). 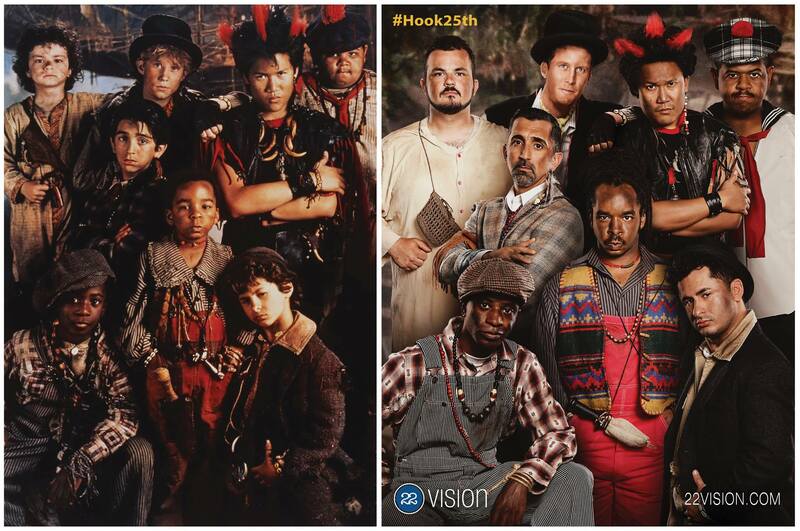 See the stars of Hook now as they celebrate 22 Vision's reunion photoshoot and reminisce about working with the late, great Robin Williams on the 1991 flick. 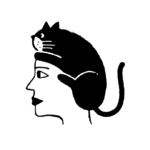 NOTE: The interview starts at 10:30 mark, sorry about the delay! 22 Vision, the production company behind the shoot, have also done amazing anniversary shoots celebrating films like School of Rock, The Little Rascals, and Parenthood. You can see the full photoset on 22 Vision’s Facebook.